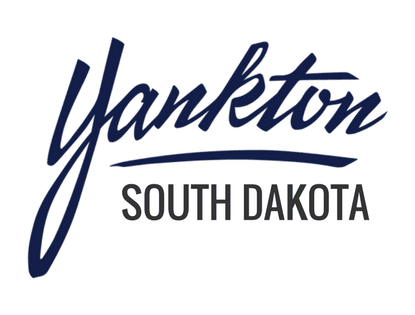 The Yankton Convention and Visitors Bureau invites you to stop by the Yankton, South Dakota visitor center located on the lower level of the Westroads Mall. Here you’ll find information about Yankton area events, attractions, amenities and businesses. The original territorial capitol of the Dakotas, Yankton remains rich with history and culture—and it’s all less than three hours from Omaha. Yanktonians are proud of their town, located on the wild Missouri and close to picturesque Lewis and Clark Lake, offering miles of bike trails, hiking trails with lake views, sailing, boating, skiing and fishing. Head downtown to find fine dining or walk the picturesque Meridian Bridge, the longest pedestrian bridge in the U.S. When you’re in Yankton, you’ll always have something to explore. Come visit us the next time you’re in the Westroads Mall. Or get started today by downloading our Visitor Guide.